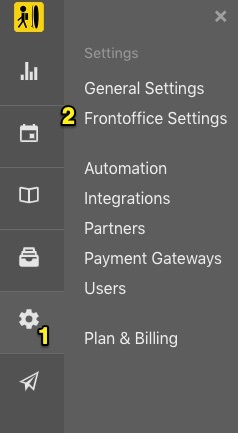 If you want to receive all bookings as requests you can do so by 'disabling checkout' in your Backoffice Settings. 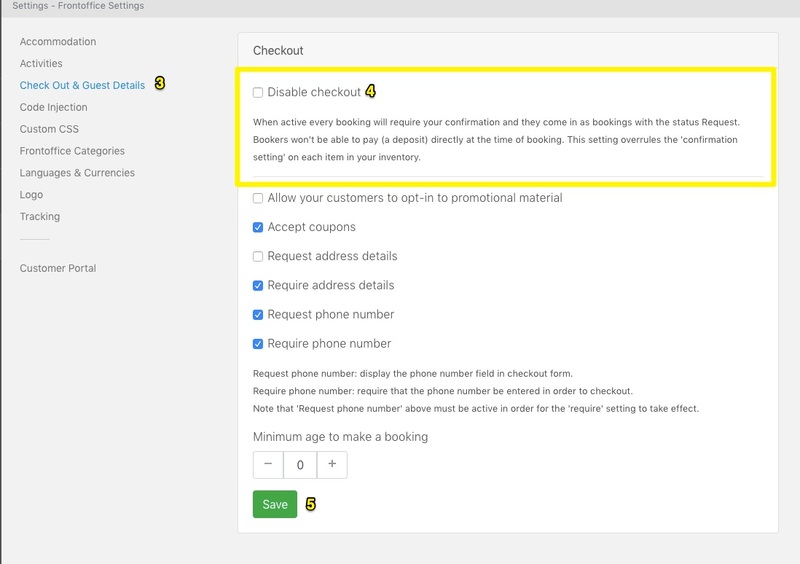 In other words, when the checkout is disabled, every booking comes in as a request. This setting overrules all automatic confirmations in your inventory items' settings. Please note that this means that bookers are not able to pay the deposit at the moment of the booking.